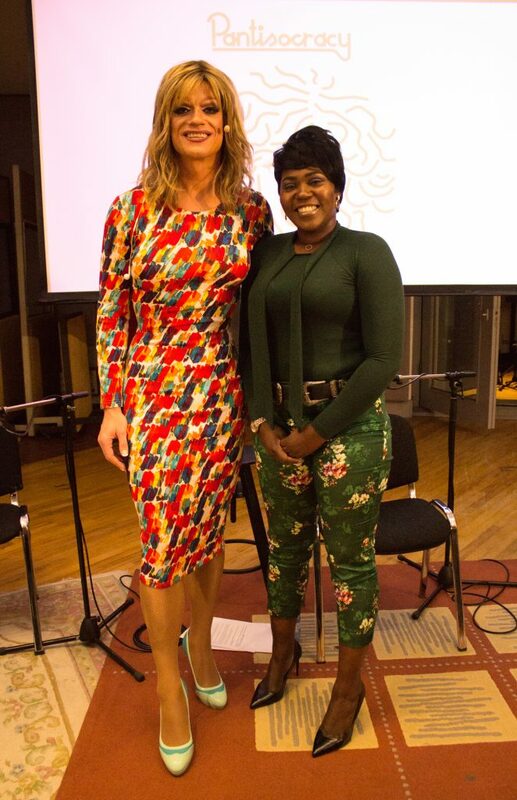 In this episode of Pantisocracy host Panti Bliss shares her own experience of being HIV Positive and her work as a change advocate with Irish Aid in Asia and Africa. Her guests in the parlour are all change-makers making a positive difference in the world. On the story of HIV AIDS in Ireland there’s Dr Fiona Mulcahy and the young Irish playwright Shaun Dunne. With them is asylum seeker Ellie Kisyombe of Our Table and Iseult Ward co-founder of the food charity Foodcloud. 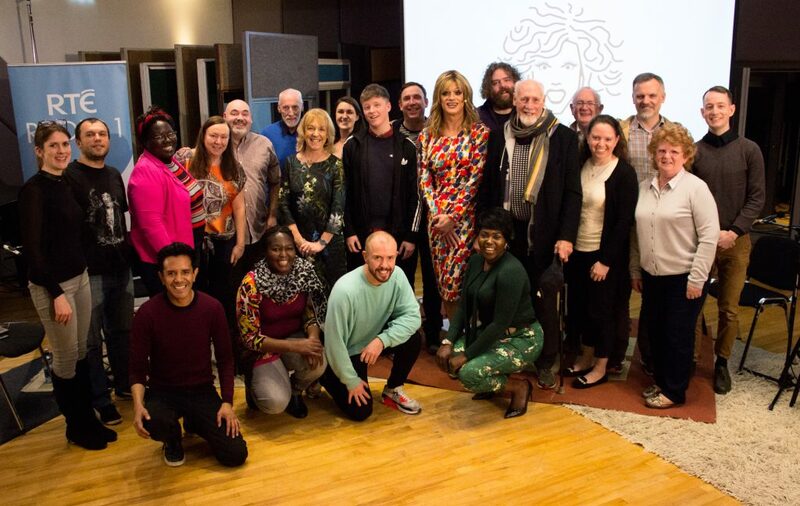 Then there’s musical cousins Grainne and David Hope the force behind KidsClassics bringing music to sick children and finally Northern Irish singer Conleth Kane who performs his song ‘Proud’ about standing up to bullying and homophobia. 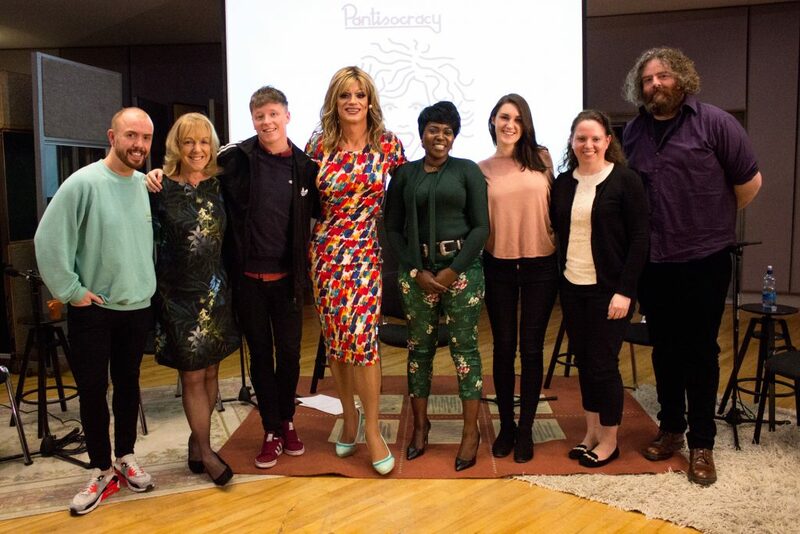 The Panti Monologue – 'Be The Change' – Pantisocracy Season 3 Episode 3 from Athena Media on Vimeo. Conleth Kane – ‘Proud’ (Performance) – Pantisocracy Season 3 Episode 3 from Athena Media on Vimeo. David Hope – ‘Someone Else’s Mind’ (Performance) – Pantisocracy Season 3 Episode 3 from Athena Media on Vimeo.